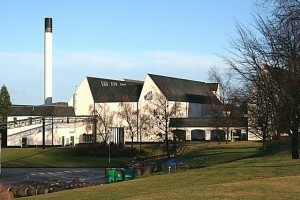 Auchroisk have produced some excellent whiskies that whisky professionals and amatuers alike hold in high regard. It might not be the most widely recognised brand of Single Malt Scotch Whisky but surely that’s part of the allure. It has a distinctive taste that needs to be sampled. Buy your own today at cheap prices.